Many thanks to Johanna and Tony from Billerudkorsnas for bringing their cartonboard school roadshow to Herbert Walkers today. New for some and a refresher for others but nonetheless interesting and informative for all. Herbert Walkers have joined the BPIF Packaging to Recycling scheme illustrating our commitment to recycling and the promotion of sustainable cartonboard packaging. No More Foil to Landfill! 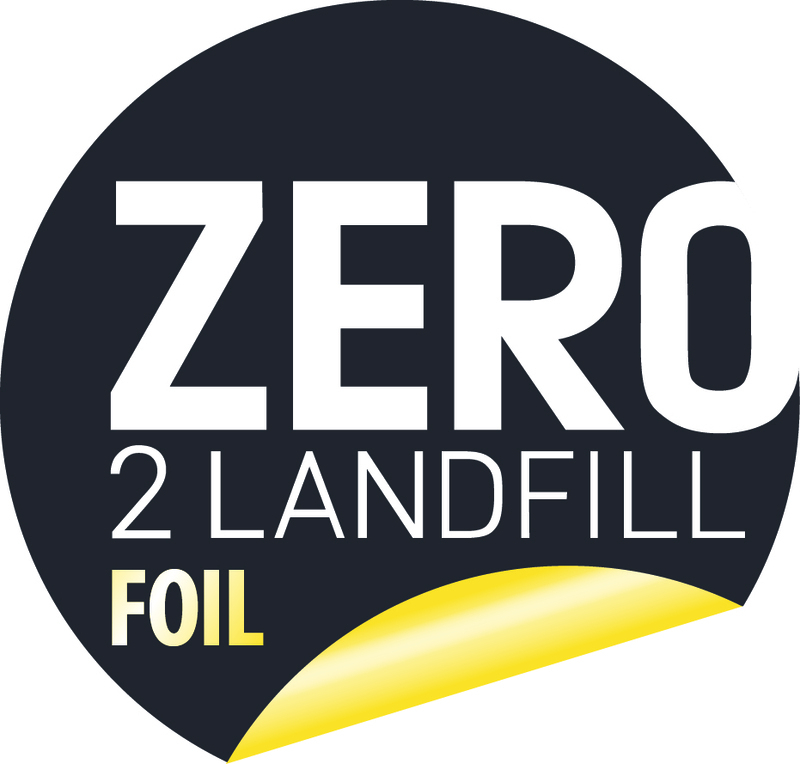 Herbert Walkers are delighted to announce that we have achieved zero foil to landfill status for all of our foil waste. The scheme is sponsored by the BPIF and managed by our partners Prismm Environmental and ensures that all of our foil waste that previously went to landfill is now recycled for energy production. https://www.herbertwalkers.co.uk/wp-content/uploads/2019/01/Zero-Landfill.jpg 889 931 Sam Watts https://herbertwalkers.co.uk/wp-content/uploads/2017/10/Logo_HR3_cropped.jpg Sam Watts2019-01-04 11:32:542019-04-02 11:29:24No More Foil to Landfill! Herbert Walkers once again showcased their luxury packaging range at Packaging Innovations 2018. With plenty of samples of BRC food grade packaging, foiled and embossed boxes for luxury brands alongside many other samples of cosmetics and confectionery packaging. Steve Holme, Commercial Director commented, “Visitors are always looking for innovative ways to package their products so our range of special finishes were once again a hit at the show. They were keen to learn about the in-house special finishes we offer, in particular foiling, embossing and print over foil. Retail packaging nowadays has to be practical but have real shelf appeal and we are one of the few UK providers who have the ability to control the whole process in house. Hotel Chocolat has renewed the contract with Herbert Walkers Ltd, to produce their core packaging for the next two years. Herbert Walkers will be producing packaging for the popular Sleekster cartons and the H Box range. These two formats are available all year around and are also used for seasonal products. Herbert Walkers is ideally suited to producing high volume premium packaging requiring special finishes having an extensive print and in-house finishing operation. This in-house capability means that Herbert Walkers control the whole production process from design to shelf. The process is therefore quicker (than involving several suppliers) and is more flexible. But why Herbert Walkers Ltd? Steve Holme, Commercial Director at Herbert Walkers explains why they are a good choice for high end retailers looking to differentiate their product lines. “Regarding in-house finishing we have more expertise, superior capabilities and greater capacity compared to any other packaging company in the UK. This means we can push the boundaries with embossing and foiling and produce some outstanding finishes for our clients’ packaging – enhancing their brand presence and making them stand out on the shelf”. Contact us for more information on Herbert Walker Innovation Days or read about our excellent range services Here . Herbert Walkers stand was once again popular with visitors to Packaging Innovations 2017 (More info). Examples of both standard and luxury packaging produced at the Yorkshire site received plenty of interest from visitors, keen to find new and innovative solutions to showcase their products.